Aisha Launched a vlog series and its awesome! 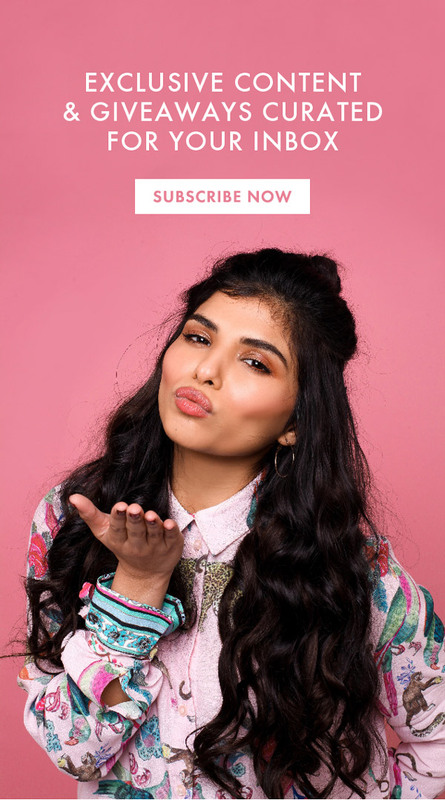 We are super excited about Aisha’s vlog series at Baked HQ , BakedTheVlog. The series will follow Aisha as she goes through her day-to-day activities! From traveling across the country for appearance, her trips with her husband and behind the scenes on how BakedOnline comes together each month. We are hooked! Watch below.